If you’re heading to Warped Tour this summer (because who isn’t!?!?! ), don’t expect to hear your favorite band ask you to form a mosh pit during their set. That’s because the festival recently put a policy in place that forbids bands from asking audiences to form pits, walls of death, or any other organized movement. On this episode of Rock it Out! Blog, Sami offers his two cents on the policy and offers up some rules to make your festival experience all that more enjoyable. 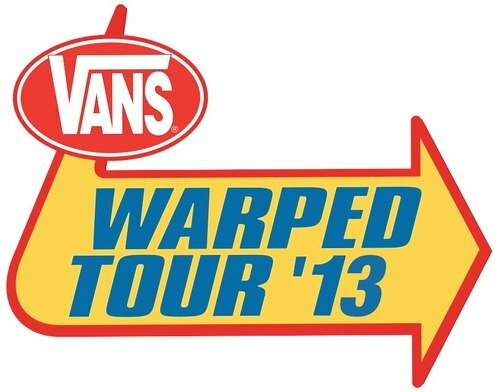 Do you agree with the Warped Tour’s decision? Or, do you think bands shouldn’t be allowed to form mosh pits in order to ensure fan safety?